Jethro's dad, and Seeley's grandpa? 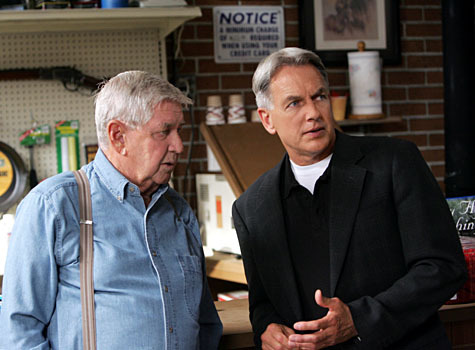 Ralph Waite played Leroy Jethro Gibbs’ father last year on NCIS, and this year he played Seeley Booth’s grandfather on Bones. That confuses me a little, ’cause I’m a simple guy. President Ronald Reagan, Thanksgiving 1985. As usual, President Reagan says it all – and in a minute and a half! You are currently browsing the The Old Gray Cat blog archives for the day Wednesday, November 25th, 2009.